Enhance your capacity to listen to people with different belief systems. Heighten your awareness and sensitivity to opportunities for deep listening. Communicate with courage and compassion. Speak clearly from the heart. Today’s pace of life leaves little room for reflection and listening. 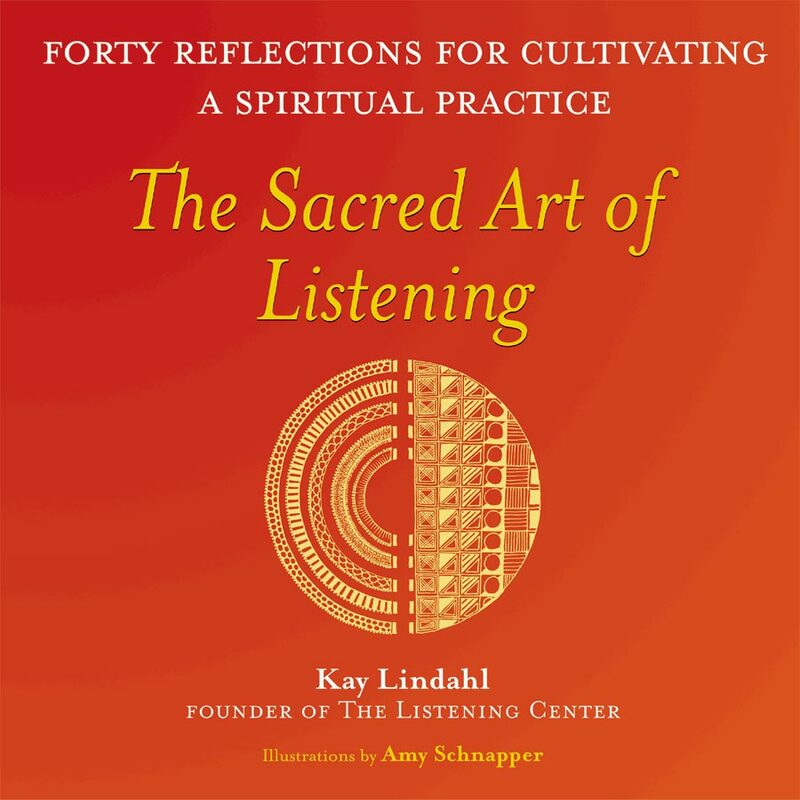 This engaging book of inspired reflections and extraordinary illustrations guides you to take time for yourself and listen from the essence of your being. art of dialogue. She is an ordained interfaith minister committed to peace among religions.